The proposed substation design of the future will benefit all aspects of power system operation. While present practice in power substation design may not be close to the vision presented in this report, it certainly moves towards this direction. Many manufacturers developed and offer merging units with characteristics that will enable the approaches described in this report. 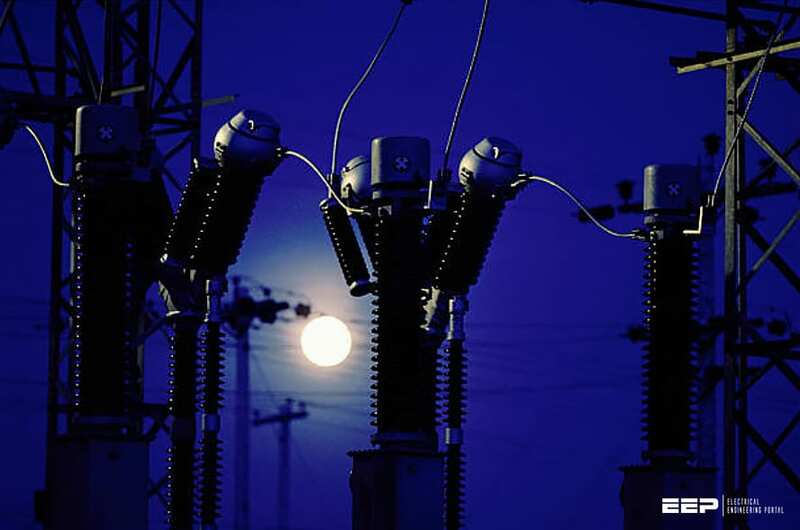 It is also apparent that these technologies have the potential of reducing the cost of substation automation while they provide better applications. We are confident that these technologies will continue to evolve and our vision of the substation of the future will materialize in some form. For example this research project has identified certain desirable characteristics of merging units that will enable the functions described in this report. An immediate research project will be to design and develop prototypes of the next generation of merging units. As discussed in the report, present utility practice indicates that substation technologies include old designs to the latest in substation automation. There is a plethora of substations that represent old-aging infrastructure. The critical and challenging problem is maintenance and upgrading of these facilities as well as managing the planning and execution of aging asset replacement. There are many challenging issues associated with compliance to various standards such as required clearances, commissioning tests, etc. These issues were not addressed in this report and constitute a natural extension of this research project. Since the design of the substation of the future includes a 3-D model of the substation, it can be used to compute any desirable attribute of the substation at any stage of an upgrading plan, such as clearances, transients and insulation coordination. Demonstration of this capability would be a worthwhile research project since it could lead to a product that can be used in any substation upgrading project.